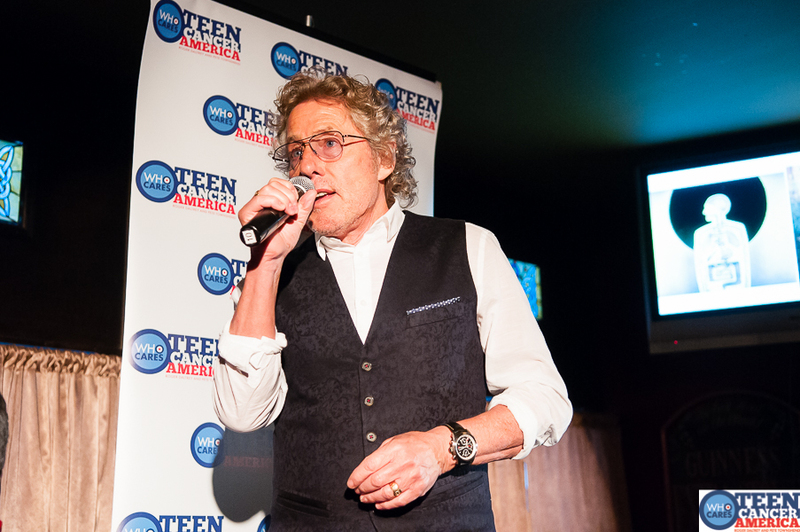 Roger Daltrey speaking on stage during the official Fan Event. 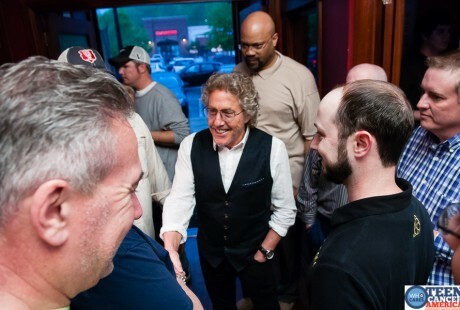 Raleigh, NC served as the first official host to ‘The Who Hits 50!” Tour Fan Events, held in aid of Teen Cancer America across the country. 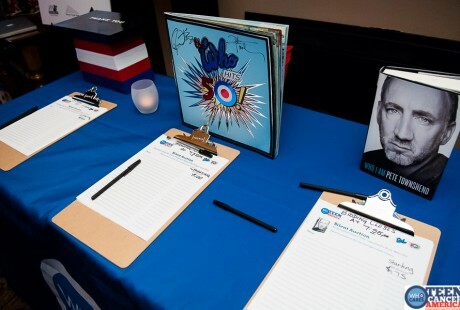 Teen Cancer America (TCA) was started by Roger Daltrey and Pete Townshend of The Who, and is the official charity of the North American Tour. The kick-off event was graciously sponsored by the Triangle/Eastern North Carolina chapter of the British American Business Council (BABC) and Tra’Li Irish Pub in Raleigh, NC. Half of the evening’s food and beverage sales were donated to TCA, as well as proceeds from the concert ticket raffle and live auction. 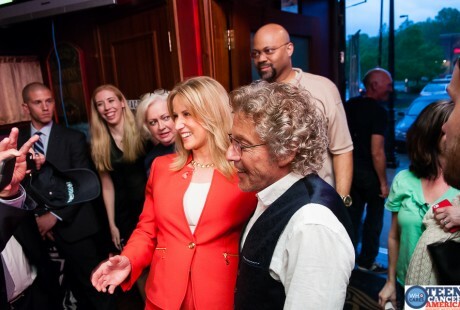 Attendees were entertained with music and videos from The Who and Teen Cancer America, as well as an appearance by The Who frontman, Roger Daltrey. Daltrey spoke about TCA and all of the work going in to develop specialized units for teenagers and young adults with cancer. 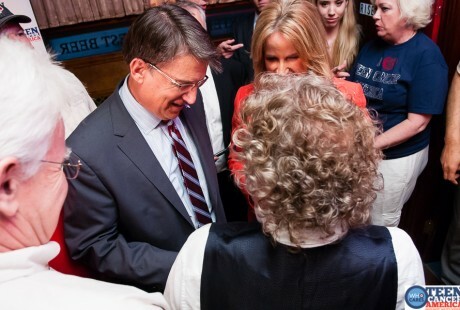 North Carolina’s Governor, Pat McCrory, also made a special guest appearance at the event.